I enjoy seeing my clients fall in love with their favorite images and then be able to take it a step further and assist each client with a specialized gallery to help make decisions on possible prints or other memorable gifts for your household. This small pricing guide will help you navigate different products and services. Please contact me if you have any questions! 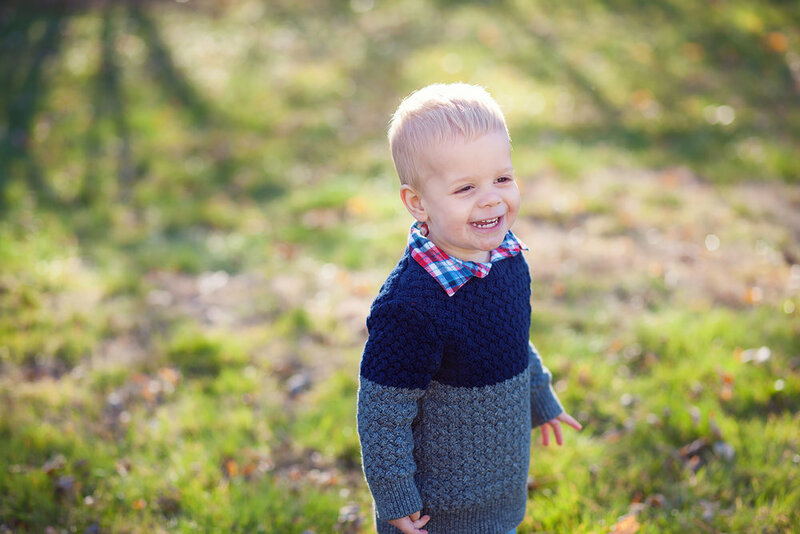 This session specifically geared towards capturing your child at each adorable age. Documenting them as they grow and capturing their sweet personalities. Many parents like to take photos like these every year. This price is for one child, add $25 per additional child. This session may not be used for newborns. My goal for each session is for my families to have beautiful images to cherish today and for lifetimes after. I want you to have pictures that remind you not only what your family looked like during this time, but what it felt like to be together. I will go above and beyond to provide a beautiful set of images that document your life as it is right now. Pregnancy is a time of great change. Maternity portraits are a fabulous way to capture your changing body as you await the arrival of the new addition to your family. These photos will become a treasured part of a special moment of your life.